If I offended anyone with the use of the “F” word in the last post, please don’t sue me. Instead, I will shower you with pleasing puppy pictures (say that 3 times fast) to take the pain away. 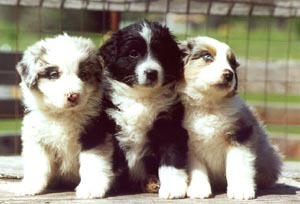 "Puppies" by Jeremy Felt, unless otherwise expressly stated, is licensed under a CC BY-SA 4.0 International License.